Oh, now you believe in alien life? That’s basically “X-Files” creator Chris Carter’s response to reporters asking him about the recent New York Times piece that exposed the Pentagon’s secret U.F.O. program. “Now that this story has come out, it is some validation,” Carter told EW, referring to the art-imitating-life plot of his long-running Fox series about two FBI agents investigating paranormal events. “I visited the Pentagon several years ago and it was clear something else was going on there. I met with somebody whose job was part of a group that was roughly in the same area as described as the fifth floor of the C Ring [where the recent UFO project was run],” Carter told EW. Cue the “X-Files” theme music. Read the full EW interview here. 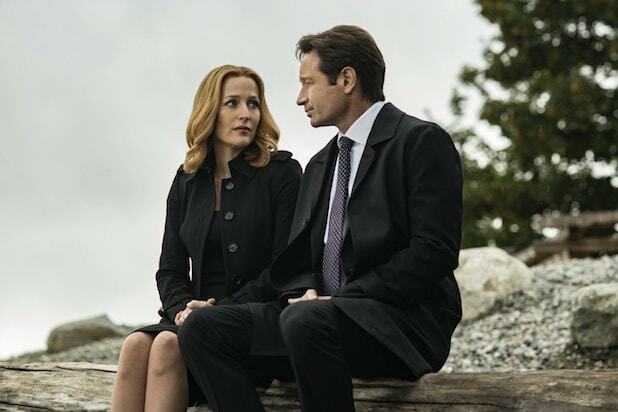 “The X-Files” returns to Fox with 10 new episodes starting Wednesday, January 3 at 8/7c.